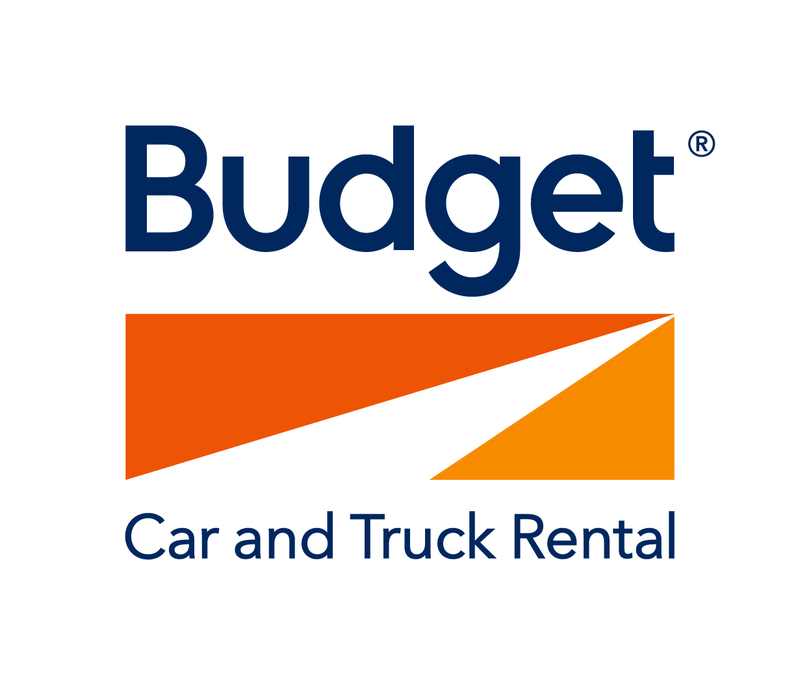 Budget Car & Truck Rental offers a wide range of quality cars, 4WDs and minibuses as well as Australia's largest fleet of trucks and commercial vehicles. Budget came on board as a sponsor in 2004 and became a Team Sponsor in 2005. They also supply support vehicles during Ride week.